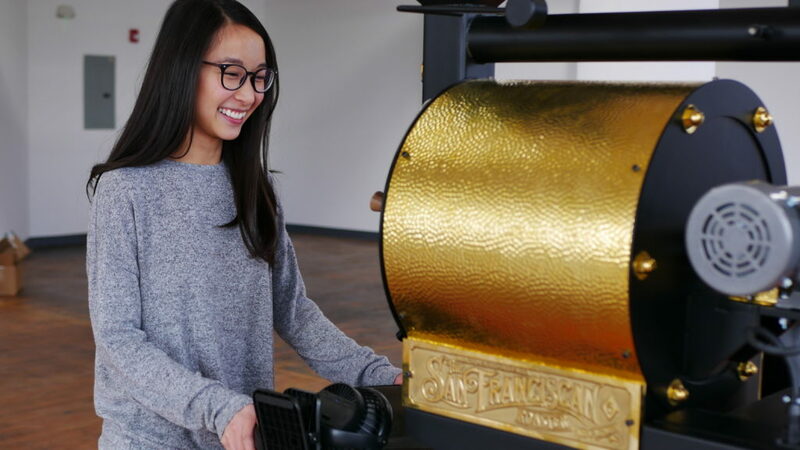 Pham plans to continue building Cà Phê Roaster’s wholesale client line and partnerships so that the business can earn more revenue for employing the students in its partner schools. 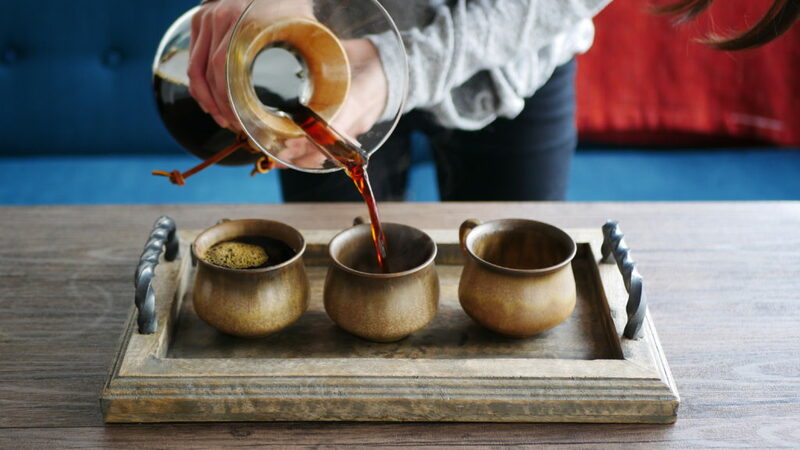 Having a storefront retail space to sell coffee is a longer term goal, but a plausible one based on the popularity of Cà Phê’s pop-up events. 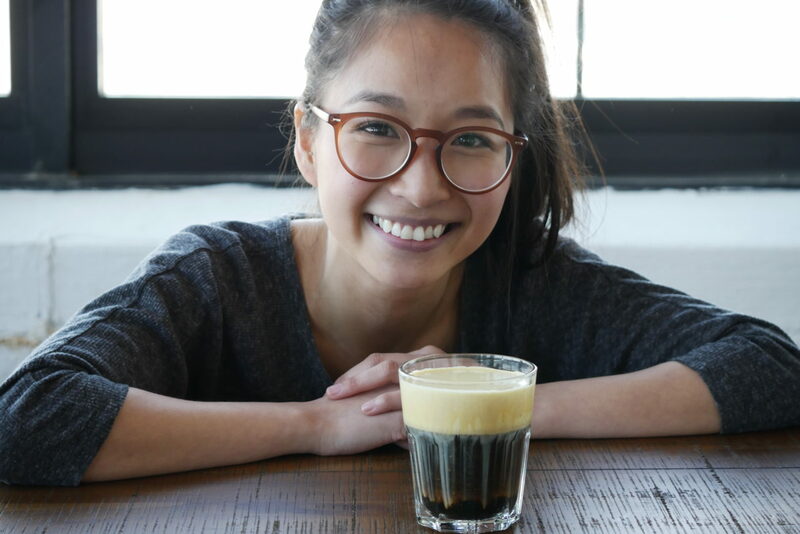 “Everyone has this appreciation for coffee, whether they drink it or not,” Pham said.